Save on any oil leak repair! 15% Off any oil leak repair! 1. $25 off any 2 bundled maintenance services, and $50 off 3 or more. We will price match on any written quote for tires. 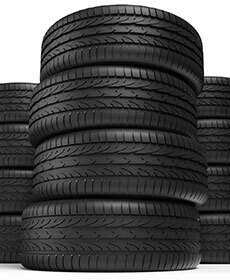 In addition up to $100 mail in in rebate on select sets (4) tires. Have you had someone do a diagnosis on your vehicle? Not sure if it sounds right? Come see us our BMW certified technicians will give you a second opinion!